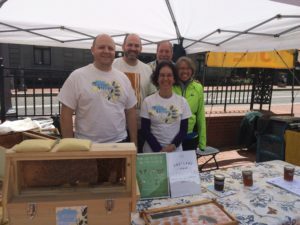 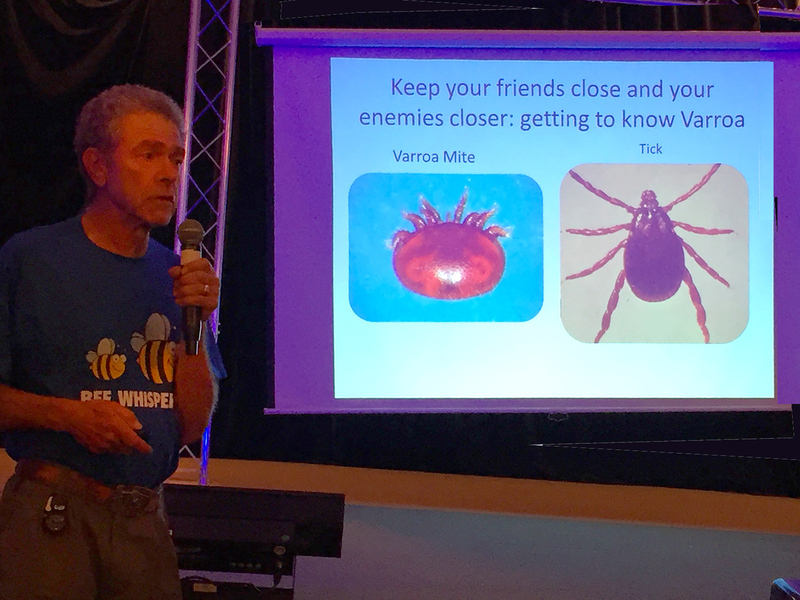 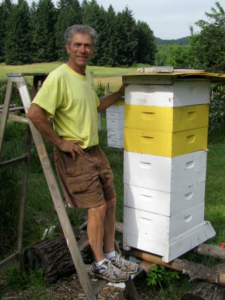 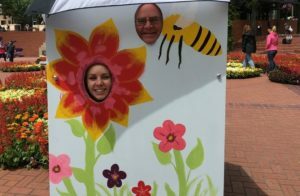 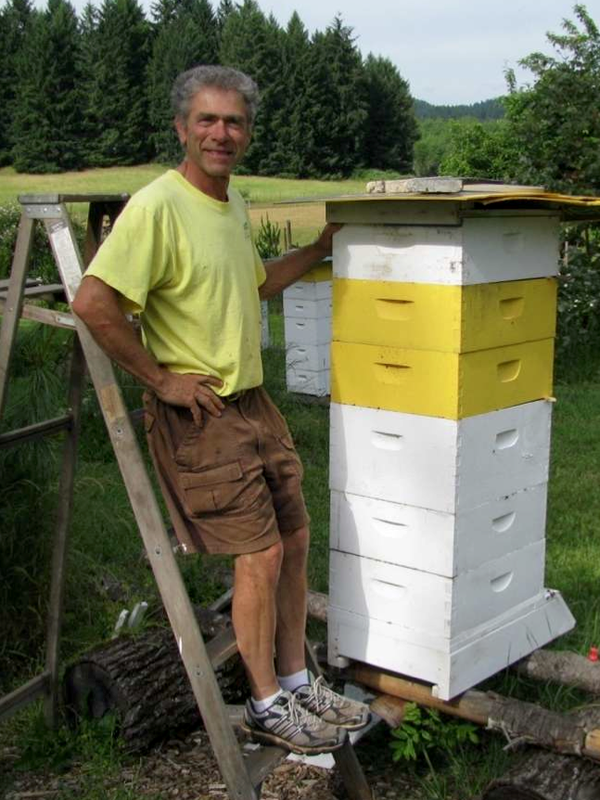 Bill Catherall, President of Portland Urban Beekeepers, was interviewed this morning about bees in Portland and the upcoming event, Tour de Hives. 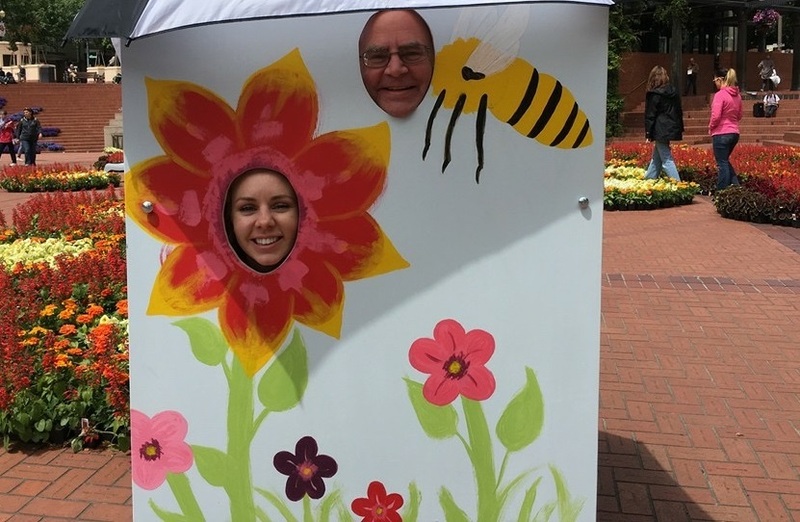 Stop by Pioneer Courthouse Square anytime between now and June 14th to see their Festival of Flowers. 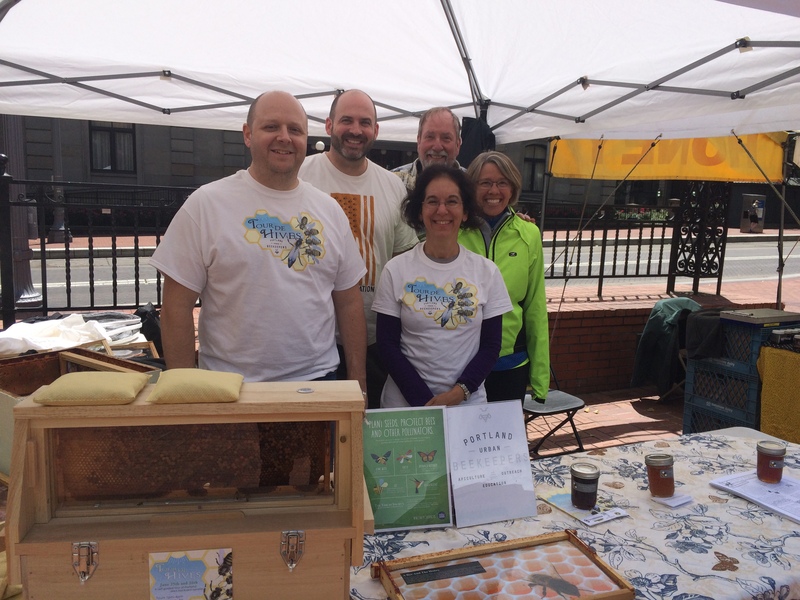 PUB will have a booth there on June 14th from 11:30 am – 2:00 pm.